We, the organizing committee of ICSS-Silicide 2014, are very pleased to publish the JJAP Conference Proceedings for scientists, researchers and students who have interests in the science and technology of semiconducting silicides and related materials. 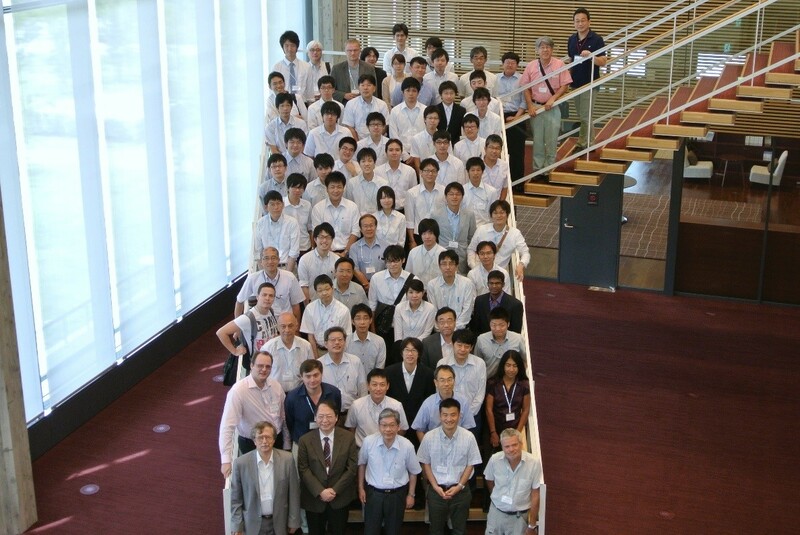 The ICSS-Silicide 2014 was held on July 19–21 of 2014 at Tokyo University of Science, Tokyo, Japan. Since 1997, Professional Group on Semiconducting Silicides and Related Materials of the Japan Society of Applied Physics (JSAP) has held the annual school on semiconducting silicides and related materials every summer for Japanese students and young scientists. This international conference and summer school were held to commemorate the 16th summer school with the support of JSAP. The ICSS-Silicide 2014 was organized by three parts, seminars on basic and advanced silicides by distinguished scientists and researchers, symposium of contributed papers and practice classes on thermoelectronics. More than 110 researchers from Japan, Russia, Republic of China, UK, Moldova, and Belarus, participated in the conference in which 2 plenary talks, 4 invited talks, and 11 contributed talks and 64 posters were presented. Based on the research activities presented, the papers submitted to this conference were screened through the standard review process of the Japanese Journal of Applied Physics. The peer-reviewed 22 papers were published in this JJAP Conference Proceedings. The other papers were published in the special issue of Japanese Journal of Applied Physics, which contains peer-reviewed 22 papers. The selection was made in accordance with the reviewing standards of the Japanese Journal of Applied Physics. We would like to express our gratitude to all reviewers and the organizing committee members for their contributions, and to JSAP and Tokyo University of Science for their financial supports.